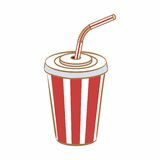 Badge of organic products Striped cup soda with straw. 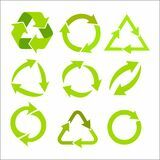 Green recycle symbol recycling bin icon vector from workplace collection. 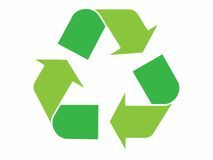 Thin line recycling bin outline icon vector illustration Trash Web Icon - msidiqf Wood waste elements recycling icon on white background. 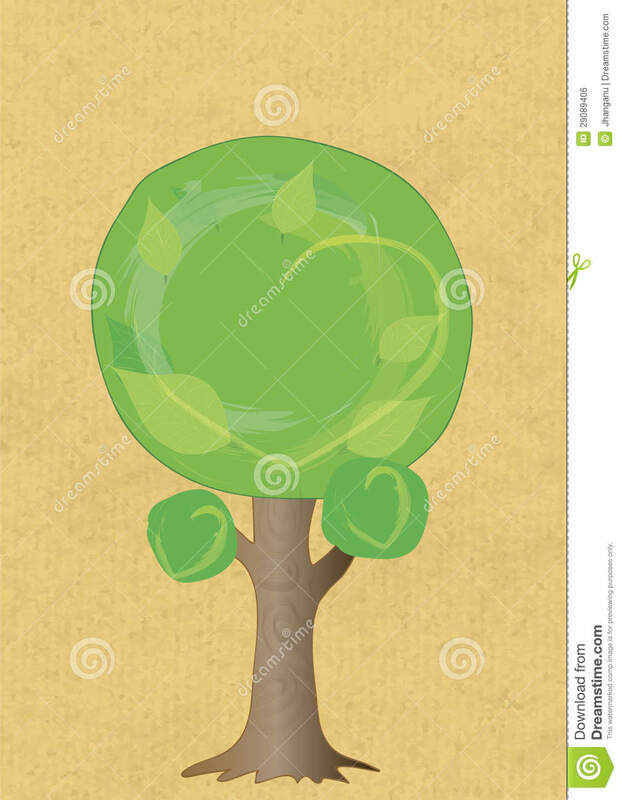 Simple element illustration from ecology concept Trash icon, ecology. Trash can. Trash for paper. Vector illustration. EPS 10 Vector drawing of a clean city logo.